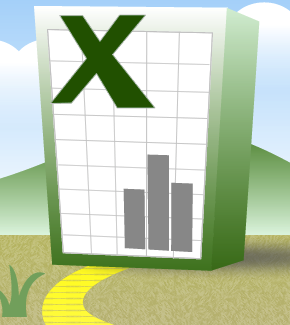 If you select a range of data and hit F11, Excel will create a default chart on a new sheet based on that data. It's often useful as a throw-away action just to visualise how your data trends. Or you can use it as the basis for developing the chart further. This entry was posted in Quick tips and tagged Chart, Shortcut. Bookmark the permalink.